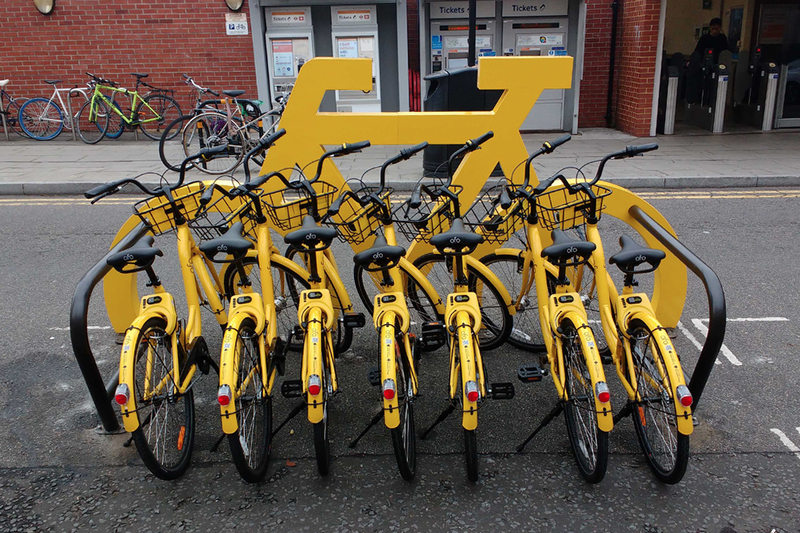 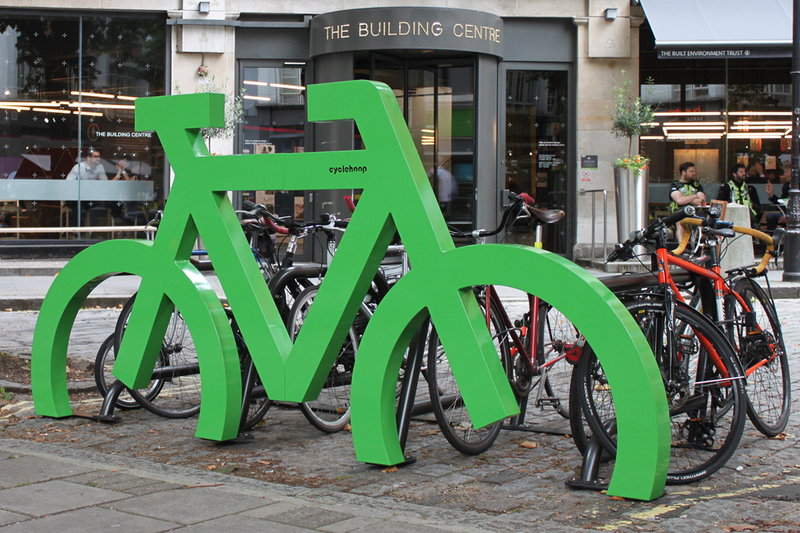 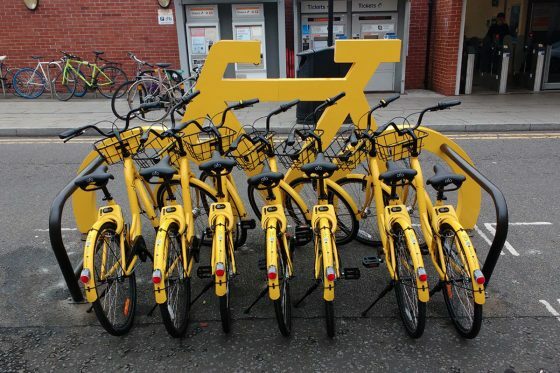 The Bike Port is an inventive piece of street furniture that provides clear and highly visible cycle parking for up to eight bikes. 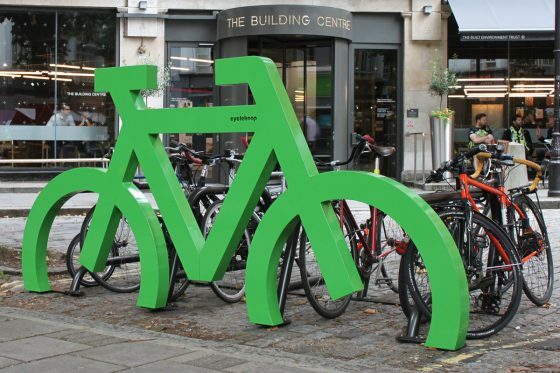 This eye-catching product is visible at a distance, sending out a clear message about the importance of space for bicycles. 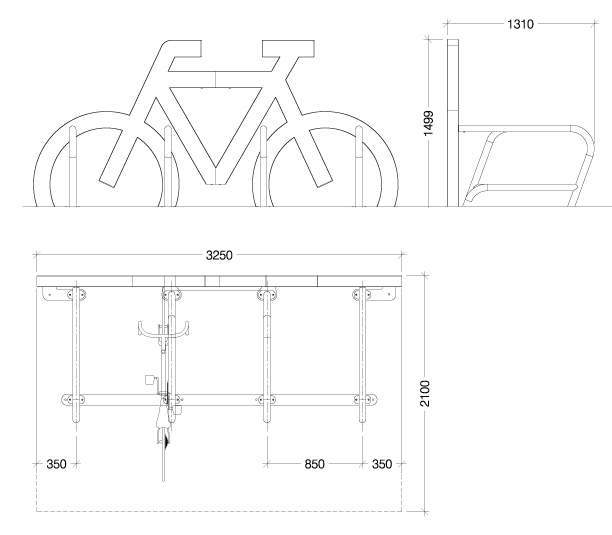 The sturdy and easy to assemble design makes the Bike Port an ideal solution for both permanent and temporary cycle parking.